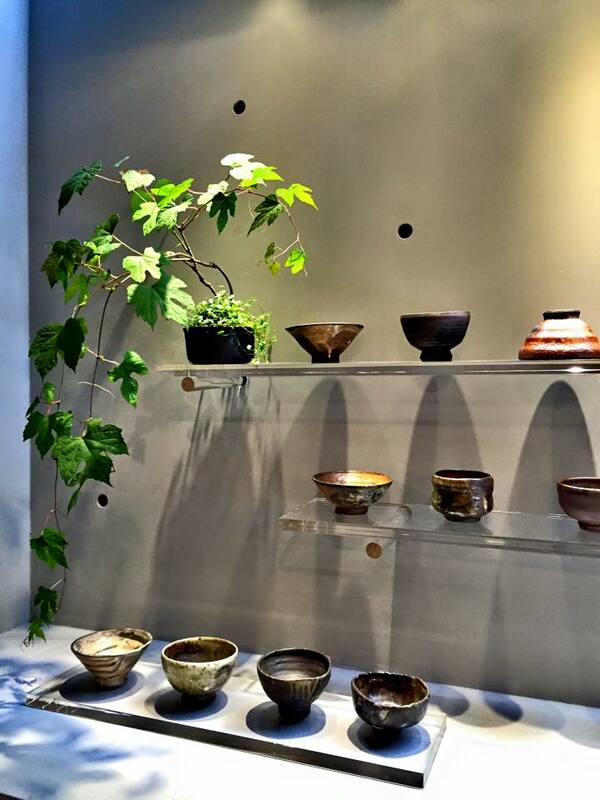 This is the first ceramic exhibition being held at MANO Select. Remember when we first visited Nicole Wang at her lovely home/studio up in the Yang-Ming Mountain where she lived/worked for over 20 years, it was like stepping into Shangri-La. Taking a turn on the mountain road, it seemed like we were brought by the wind into this settlement called “Wind-Tail”. A stone cottage surrounded by trees, tea plantation, and vegetable gardens appeared in front of our eyes, leaving all the hustle of the city behind. This is the place where Nicole researches, works, and lives. 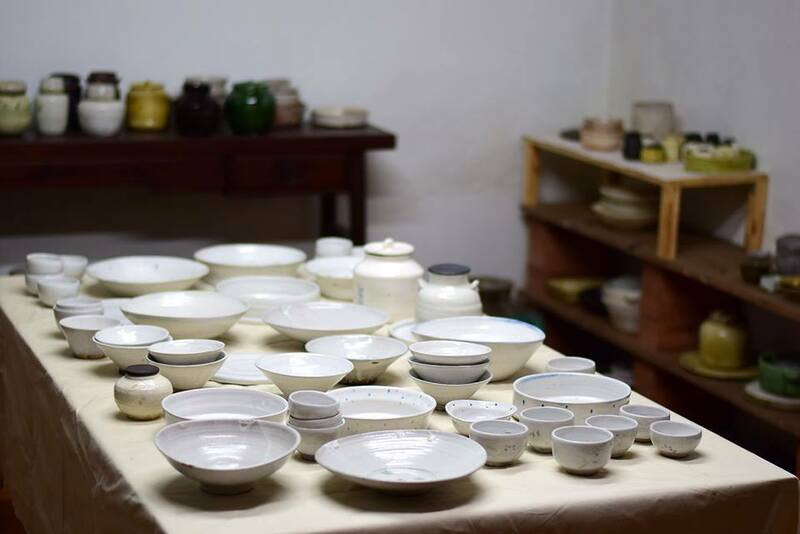 With the background in history study, Nicole Wang’s encounter with ceramic was serendipitous. 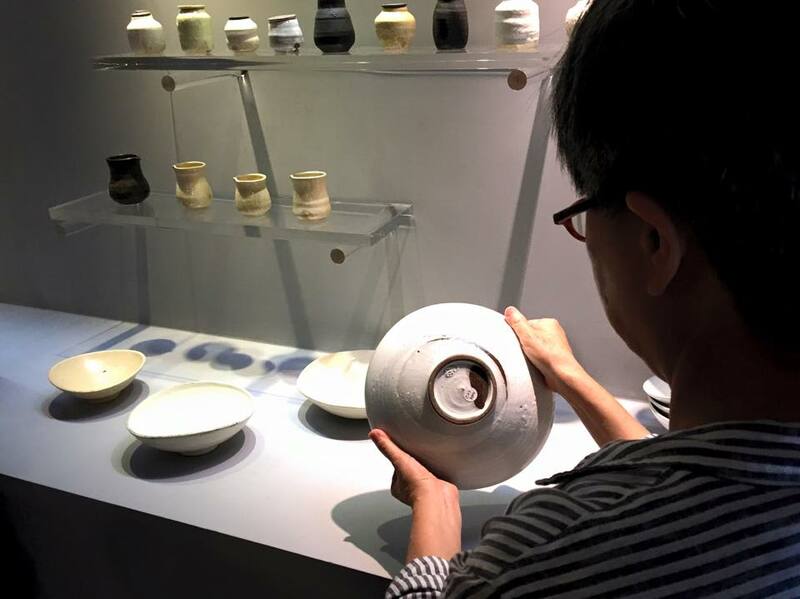 Senior Taiwanese ceramists Lin Bao-Chia and Lee Liang-Yi had inspired and opened her eye to the international perspective. 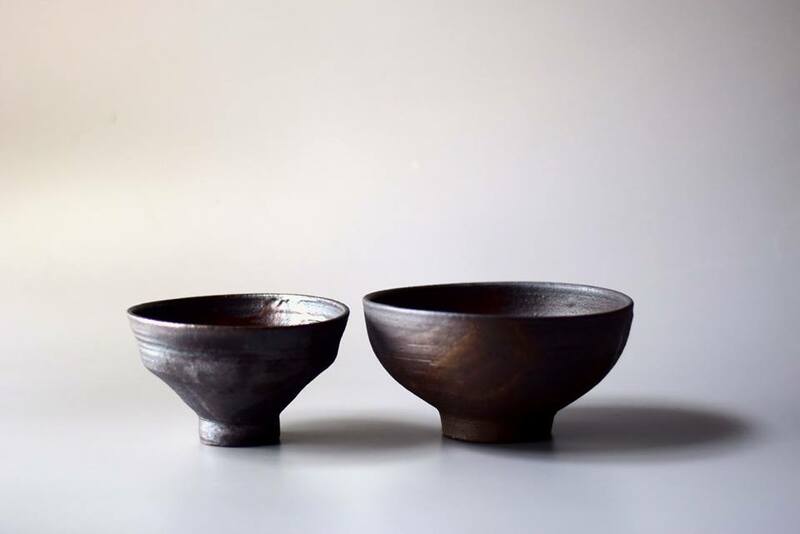 In Nicole’s span of more than 30 years of creation, Shoji Hamada and Bernard Leach had inspired her earlier years from the creative point of view to the attitude towards life. 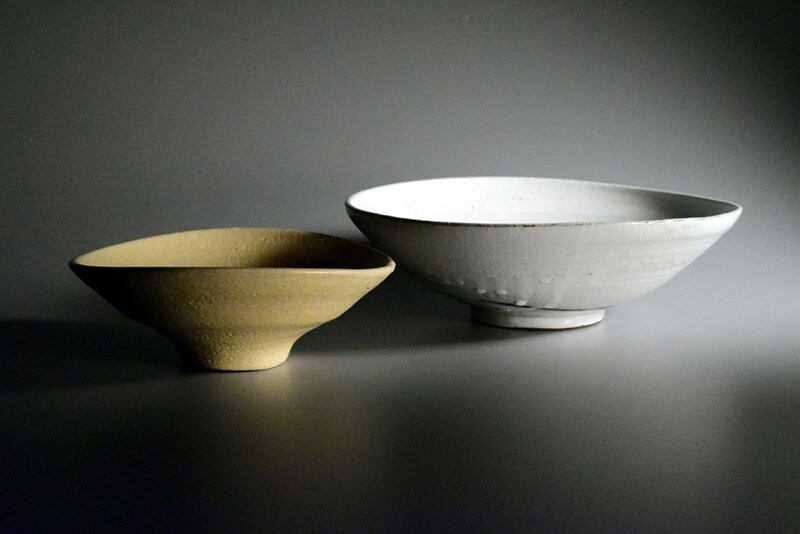 Later on, she found deep consonance with English female ceramist Lucie Rie’s delicate, serene, and textural works. 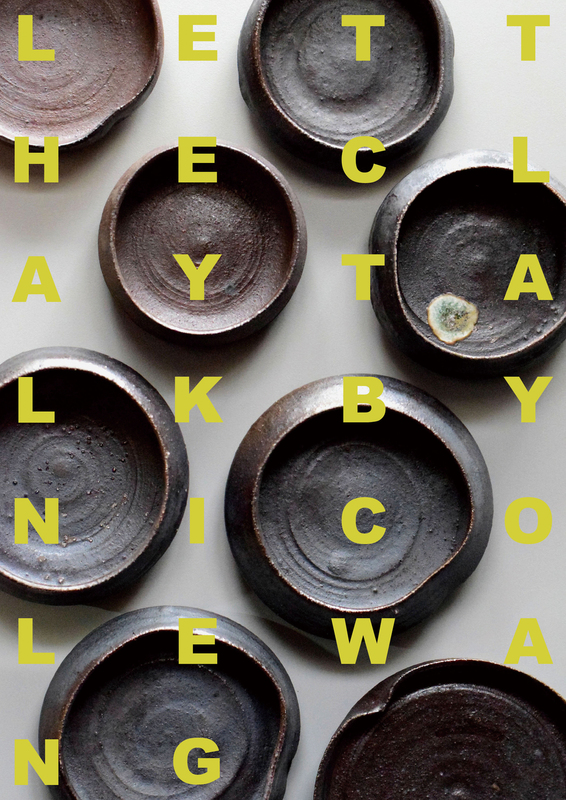 “Let the clay talk” hits the mark on the essence of ceramic art. 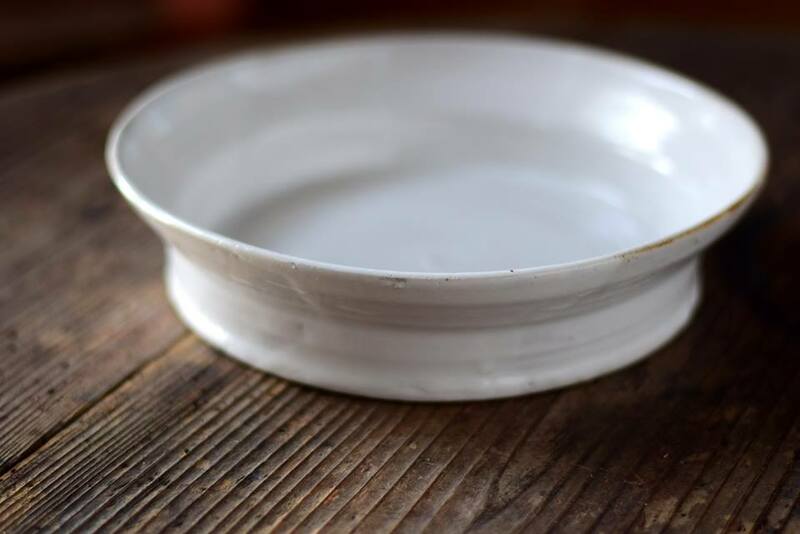 Nicole believes that ceramic is born, not to be made out of. 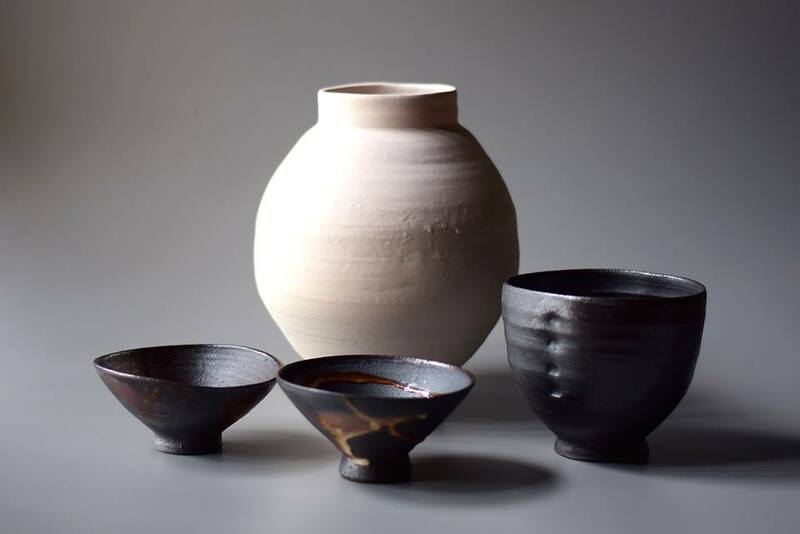 In this solo show, Nicole Wang’s firewood pottery, glaze firing tableware, tea bowls, and tea services created and accumulated over the years will be presented. 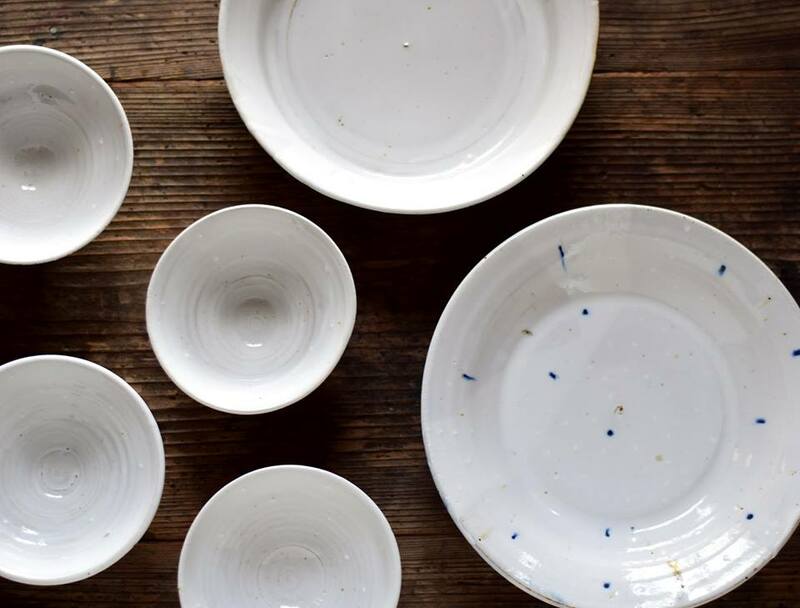 The uncertainty in the process of making ceramics coinciding with the artist’s adventurous spirit of not pursuing the “perfectness” generates endless surprises and creative momentum for this exhibition.